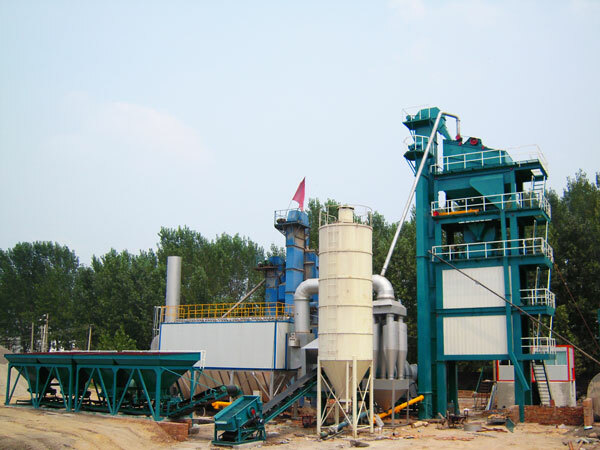 Asphalt mixing plant for sale is mainly used to produce all kinds of asphalt mixtures, it is suitable for projects like high-way road, urban road, air port, port, parking port, goods yard, etc. It can mix aggregate and filler of different sizes together in the prescribed proportion with asphalt as binder materials. General asphalt mixtures mainly are asphalt concrete, asphalt macadam, asphalt sand, etc. With the advanced technologies, we can utilize emulsified asphalt, epoxy asphalt, modified asphalt, rubber asphalt, bleached asphalt to produce various types of asphalt concrete. 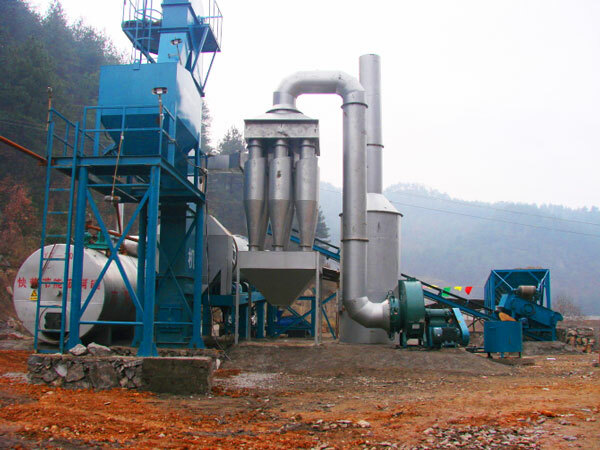 Performance and quality of asphalt mixing plant will greatly affects the quality of project, therefore, if you want to build quality road, you must choose quality asphalt mixing plant for sale. 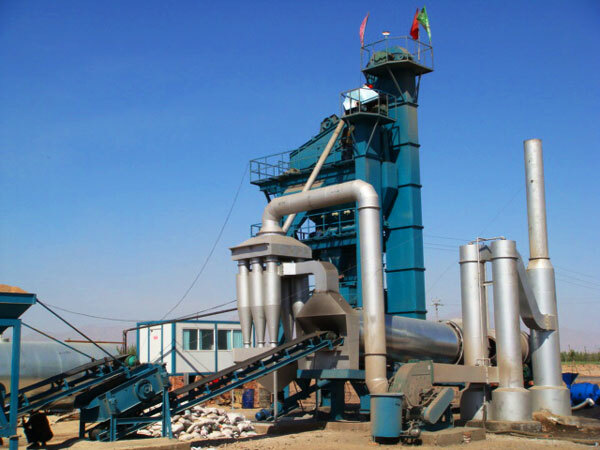 Our factory and office in Lahore, Pakistan, if you want to find asphalt plant in Pakistan, please contact us as soon as possible! We will give you best factory price! Exciting news! 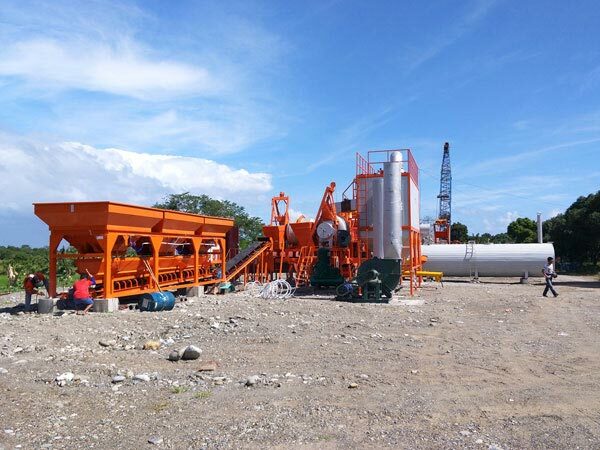 Our 80t asphalt mixing plant has been installed in Russia smoothly, and plant asphalt has began to produce asphalt for their local project, hope our user can make more and more money! 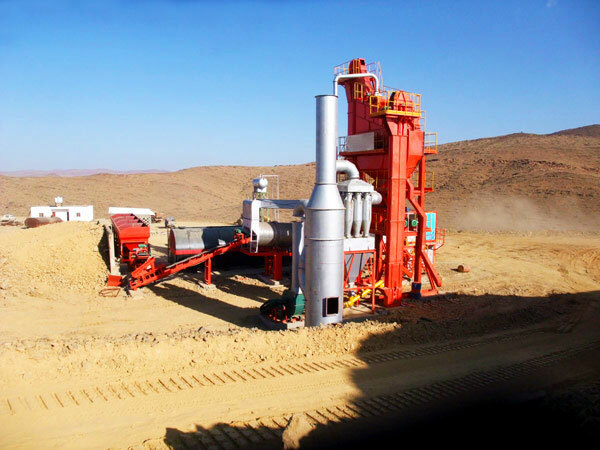 According to the movement, we have stationary batch type asphalt plant and mobile asphalt plant. 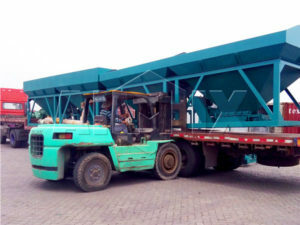 Mobile asphalt plant for sale is equipped on tow truck, can move with the transfer of construction site, which is widely used for maintenance and mountain road. We not only have factory in Pakistan, but also China, and China is our parent company. 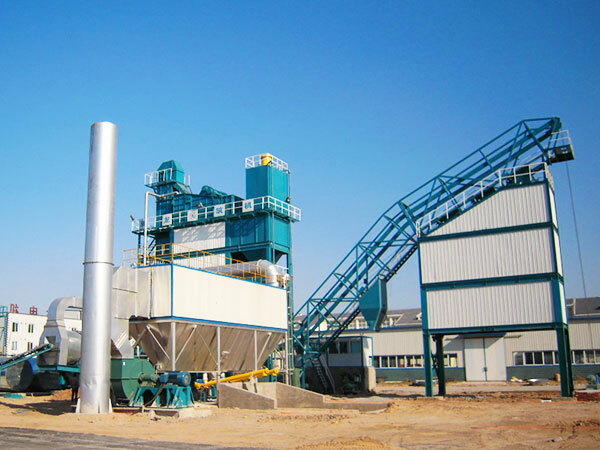 More and more users would like to choose China asphalt plant, because China is reputable and professional asphalt production plant exporter. 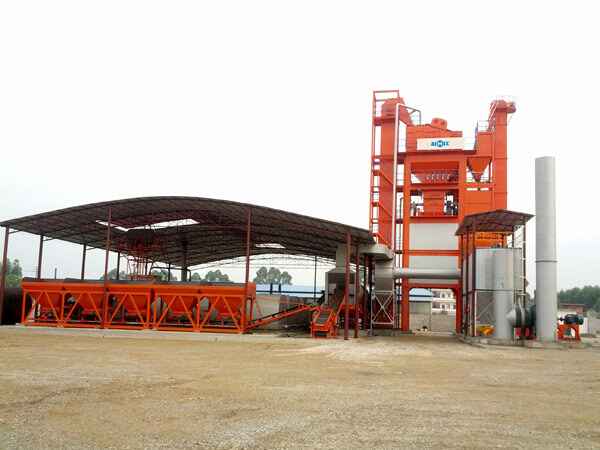 We give all of users quality asphalt mixing plant for sale with best factory asphalt plant price, with the increase of new users, our old users also prefers to choose us again! 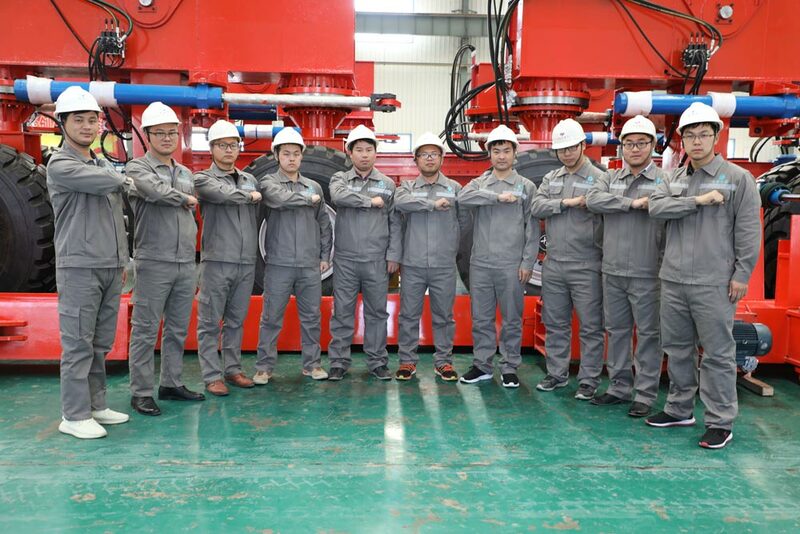 If you are not very familiar to structure of asphalt plant China, and don’t know how to install it, don’t worry, we will provide you basic figure, and also our engineer and technician will go to your construction site to help you finish the installation. If there are some sudden issues, please inform us immediately, we will do adjustment. 1. 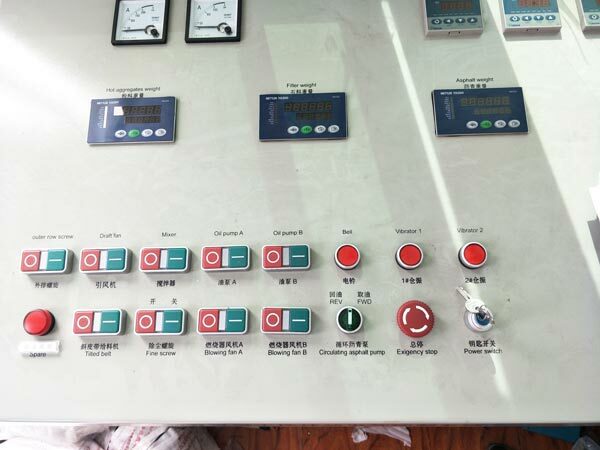 Transformer and control room for asphalt manufacturing plant needs to be prepared by users. We can provide you with reference cable type and requirement. 2. Construction lift, power supply, electric welding equipment, and lubrication oil, basic materials for asphalt batching mix plant for sale needs to be prepared. 3. 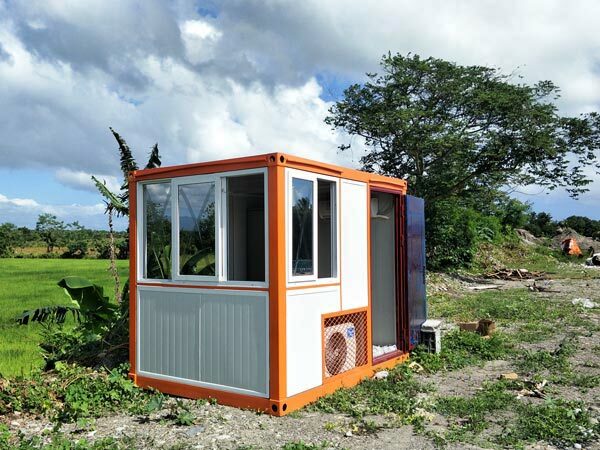 During the debug of asphalt plant machine, sand, pebble, asphalt, burning oil, conduction oil（temperature is 320）， dumper, wheel loader and operator should be prepared. 4. 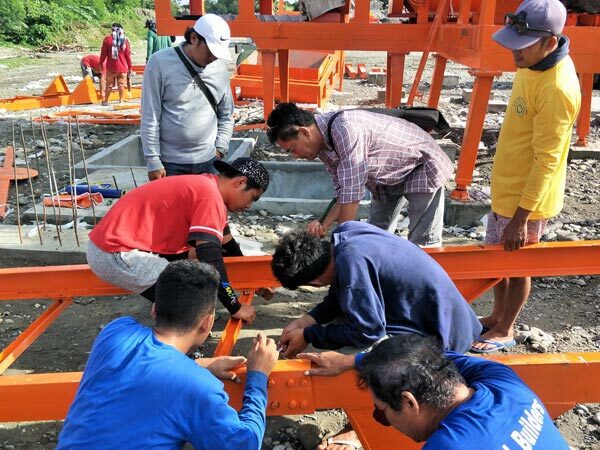 According to the condition of site, users should do a good job of lightning grounding measures. 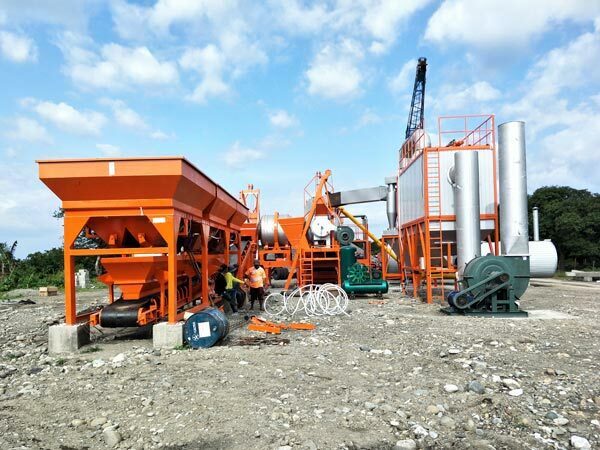 Stationary asphalt batch plant for sale is difficult to disassemble and transfer the construction site, and disassemble cost is high, we do not recommend the disassemble, it is suitable for municipal engineering and construction of high-grade highways. 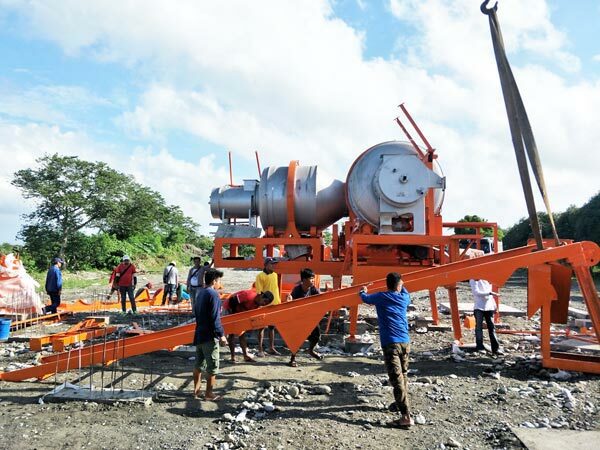 If you are looking for asphalt mixing plant for sale, reliable asphalt plant supplier-AIMIX GROUP CO.,LTD will be your ideal choice. If you are from Pakistan, amazing! We have factory for your visit! 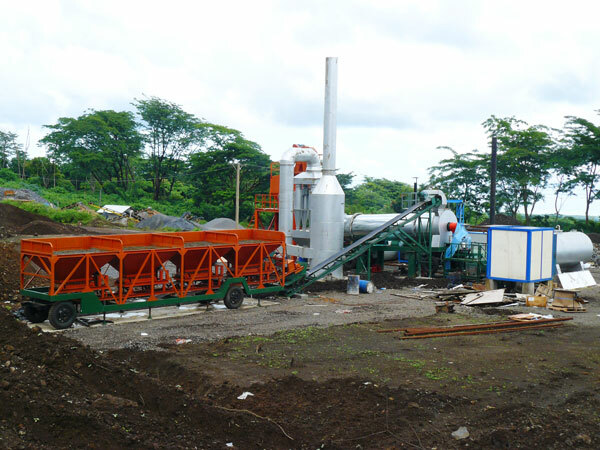 Choose our asphalt plant equipment will bring you quick returns!